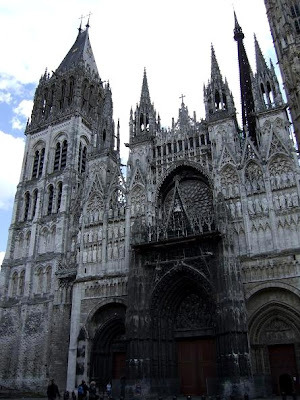 With a height of 151m, the Notre-Dame Cathedral in Rouen was the highest building in the world from 1876 to 1880. 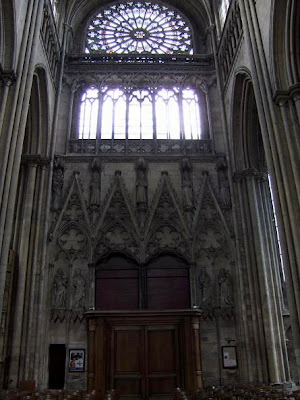 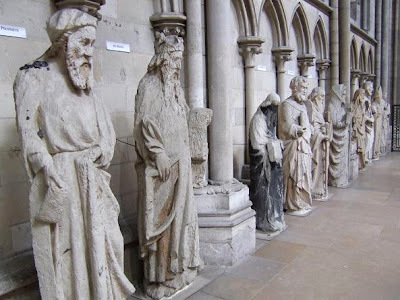 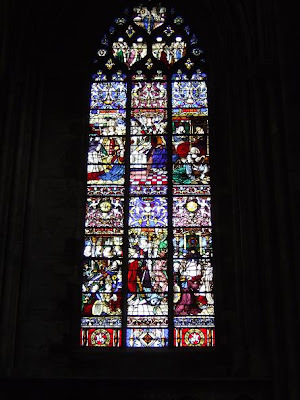 Construction of the cathedral began in the 12th century and was completed about a 100 years later. 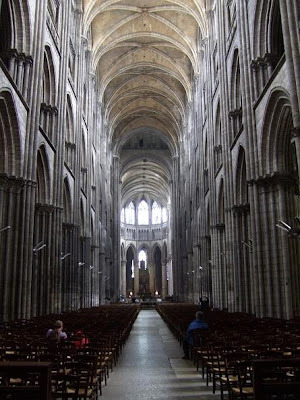 Over the following centuries the Notre-Dame was modified and renovated. 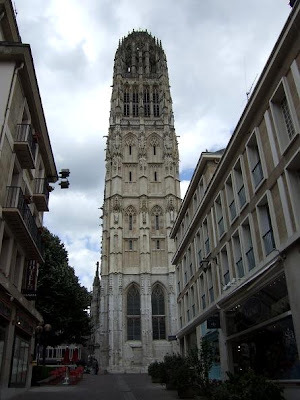 The façade was given a makeover in Gothic style and towers were added to the cathedral. 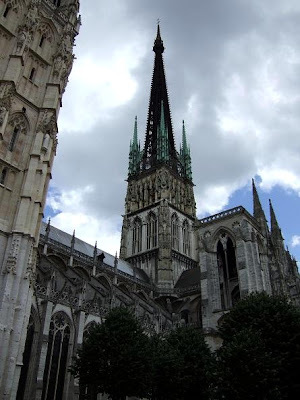 With the most remarkable one in 1876, the Tour Lanterne (lantern tower) and the great iron spire. 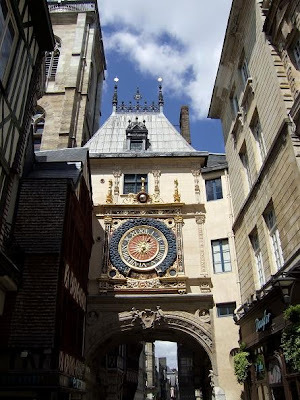 Le Gros Horloge (the Big Clock) is the main symbol of Rouen. 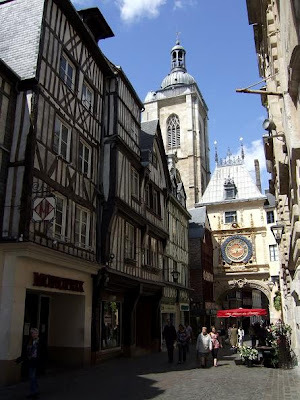 It is located on a beautiful stone arch which crosses the rue du Gros-Horloge, the most famous street in Rouen. 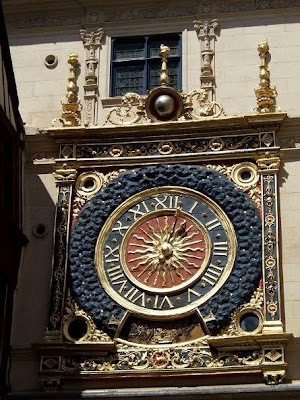 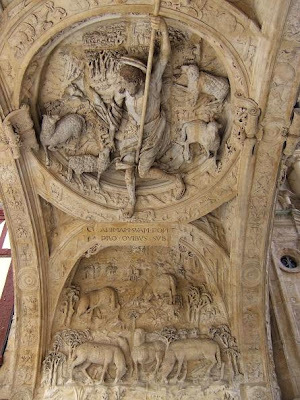 The clock was constructed in the 16th century and indicates the hour, day of the week and the phase of the moon. 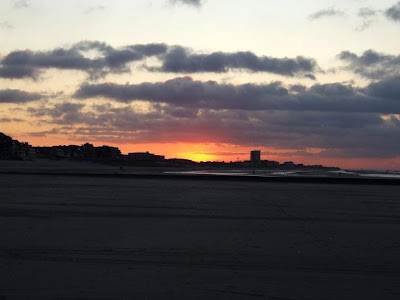 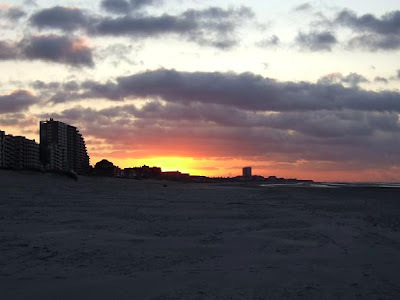 A beautiful sunset on the beach of Nieuwpoort. 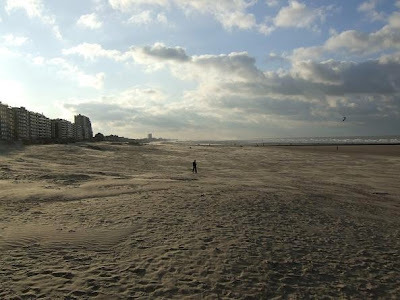 View location of Nieuwpoort, Belgium. 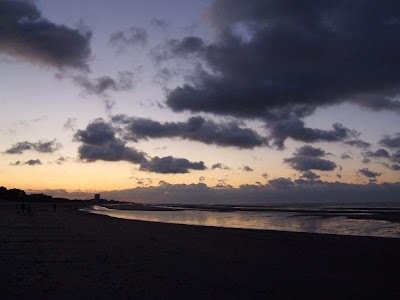 A beautiful sunset on the beach of Nieuwpoort . 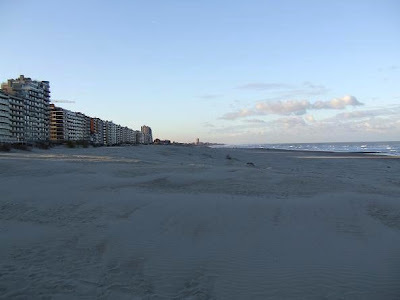 View location of Nieuwpoort, Belgium. 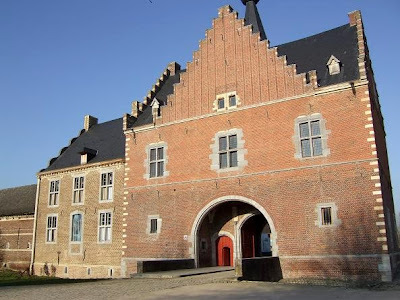 The Abbey of Herkenrode in Hasselt was founded in the 12th century. 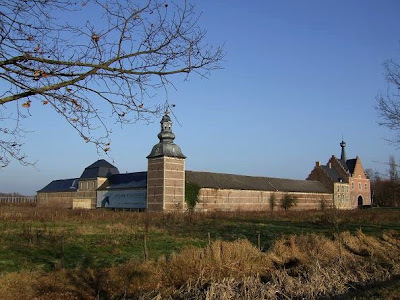 Herkenrode was a very prosperous abbey, reaching a pinnacle of prestige and influence in the 16th century. 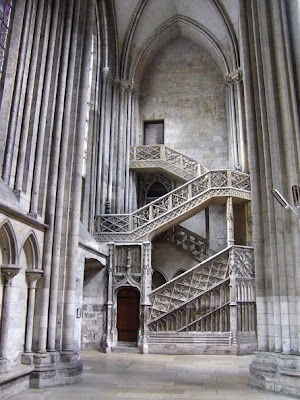 In the 17 century the abbey was discontinued and sold. 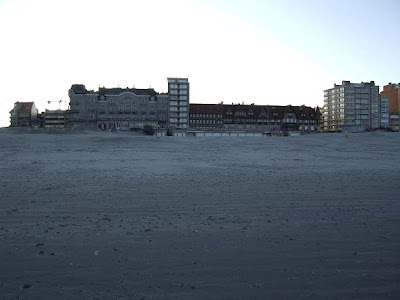 The buildings and surrounding landscape have been bought and restored by the Flemisch government. 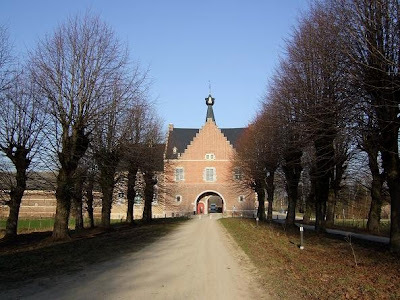 The Herkenrode domain has become now a lovely landscape, ideal for bikers and walkers. 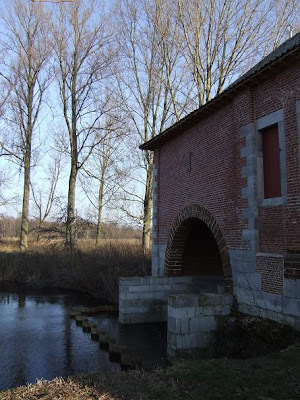 View location in Hasselt, Belgium. 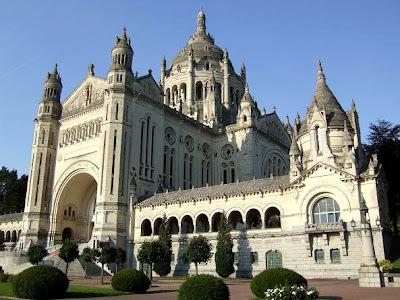 The Sainte-Thérèse Basilica in Lisieux is the second largest pilgrimage site in France. 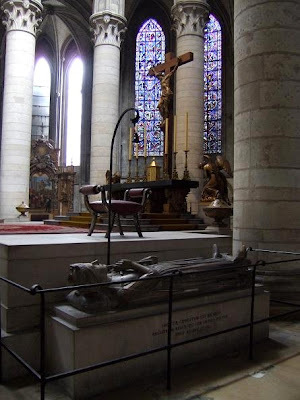 It was dedicated to Sainte-Thérèse of Lisieux, a French Carmelite nun. 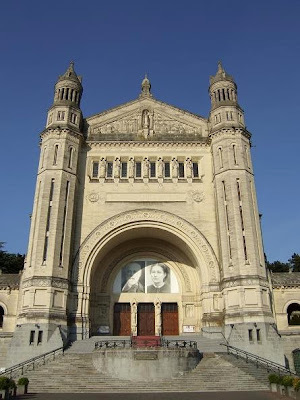 She was declared a saint in 1925 by Pope Pius XI, 28 years after her death. 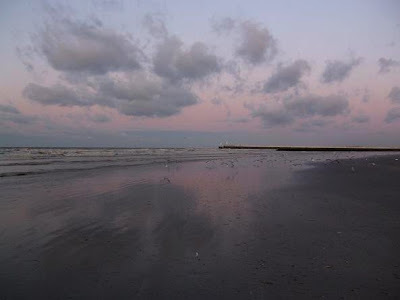 Her autobiography "Story of a Soul" and her spirituality have inspired people all over the world. 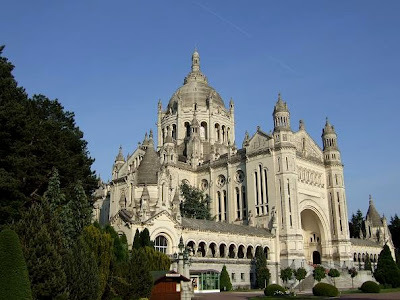 The Basilica was built in Roman-Byzantine style, inspired by the Sacré-Coeur Basilica in Paris. 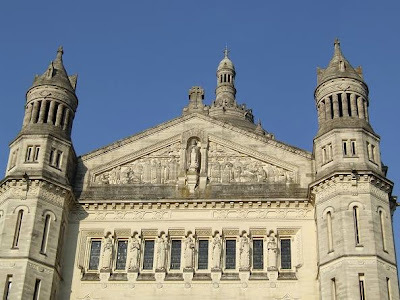 Construction started in 1929 and finished in 1954, funded entirely by donations and contributions from several countries from around the world. 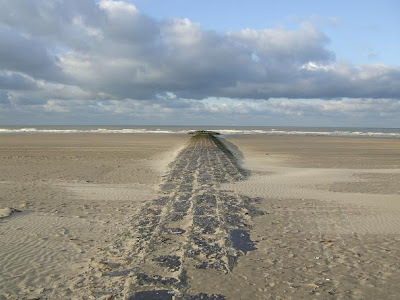 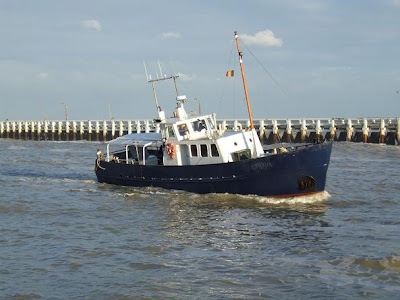 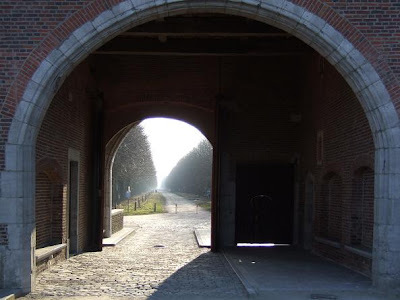 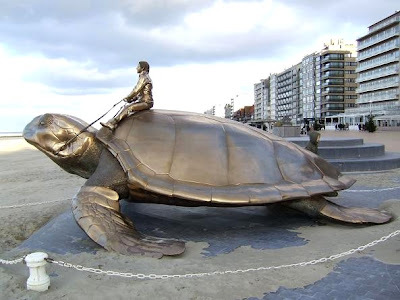 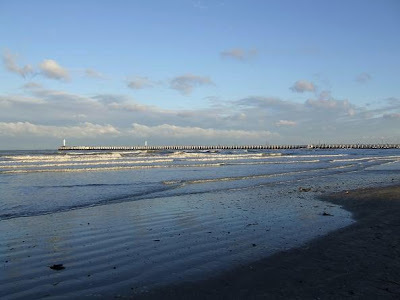 Nieuwpoort is a Belgian city in the province of West-Flanders on the North See coast. 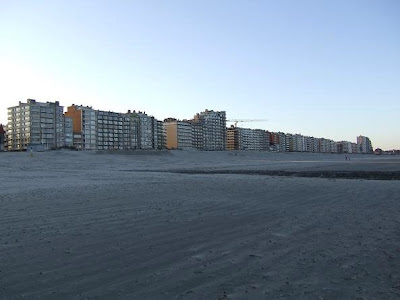 The city is made up of two parts, Nieuwpoort-City and Nieuwpoort-Bad. 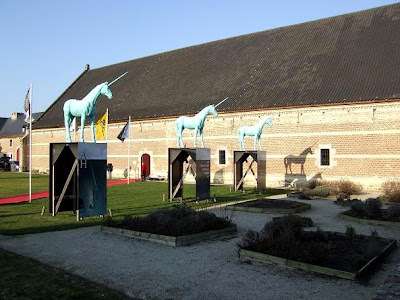 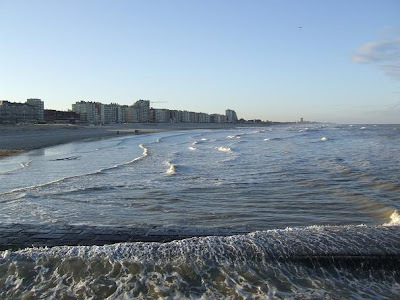 Nieuwpoort-City is the old city centre and is located 3 kilometres from the coast. 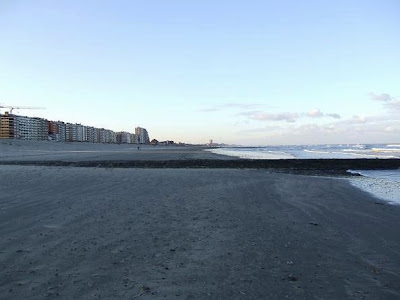 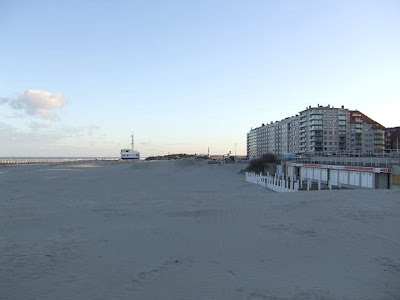 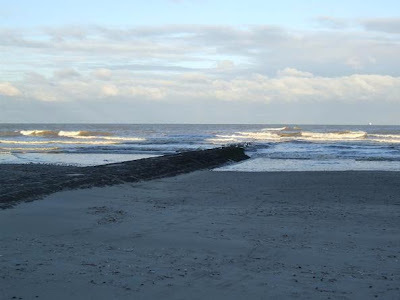 Nieuwpoort-Bad is the coastal part with a large number of holiday apartments by the beach. 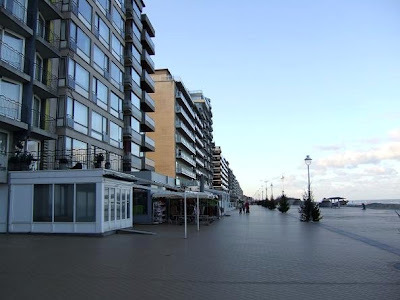 The city has also a fishing and yacht harbour and is famous for its shrimps.